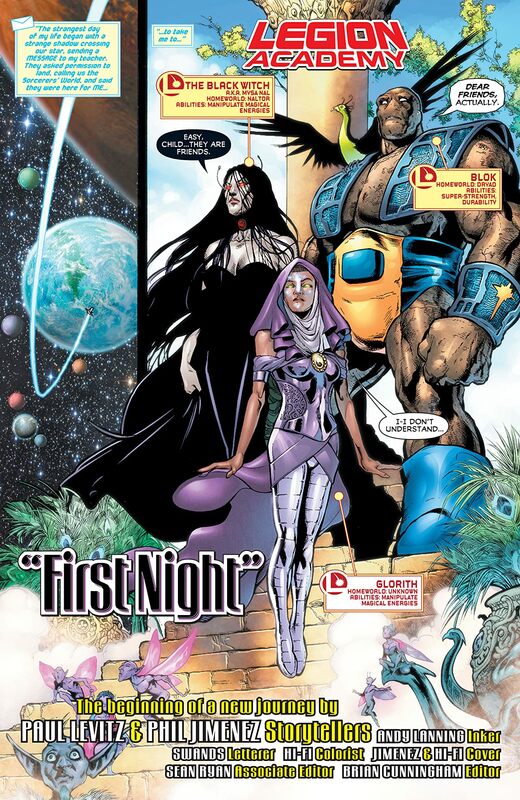 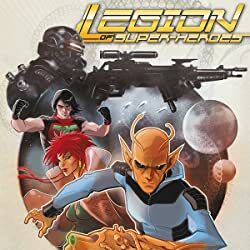 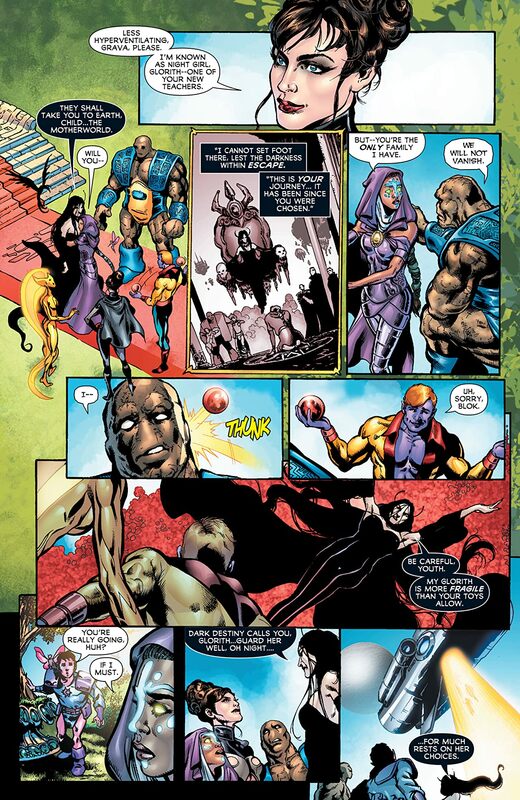 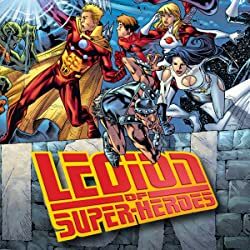 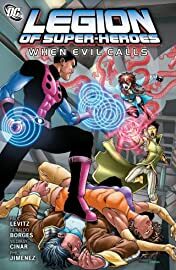 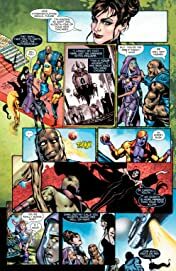 Fan favorite writer Paul Levitz continues to expand the 31st Century DC Universe he made so famous with this compilation of all-new tales from LEGION OF SUPER-HEROES and ADVENTURE COMICS. 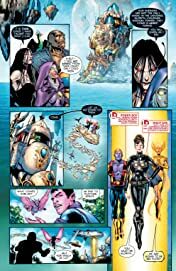 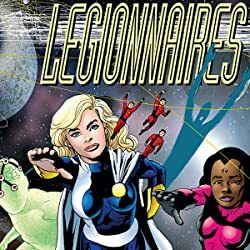 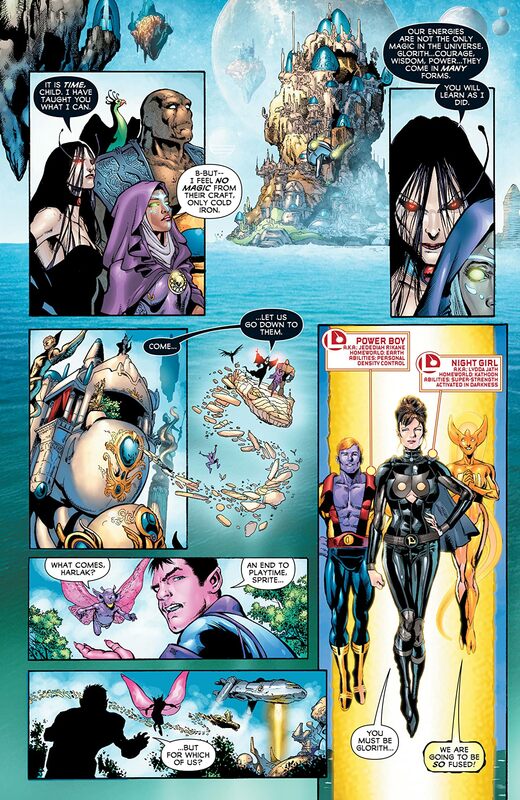 In LEGION, the heroes uncover a Durlan assassination plot, while ADVENTURE follows a new group of Legionnaires, as they learn the ropes at the Legion Academy. 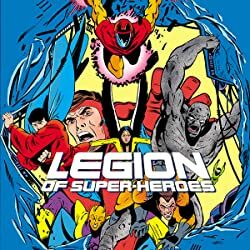 Collects Adventure Comics #523-529, Legion of Super-Villains #1, Legion of Super-Heroes #11-16.